Our place has a unique vibe and we have great clients, mostly professional people, who stay with us. The work can be 7 days a week when we are really busy but we have 3 coaches full time and normally between 6 and 12 people taking lessons at any one time. Our surf coaches have quite an easy run compared to European surf schools, though work starts early (6.30am) it is done by lunchtime. Then we like our coaches to socialise and take part in other fun activities with the guests. 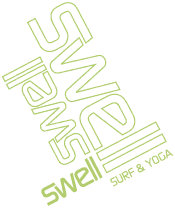 If you read our Trip Advisor reviews, you will get a sense of how important the staff mixing with the clients is to the overall success of Swell. We provide accommodation and daily breakfast + 4 dinners (eating out in Cabarete costs just a few dollars for other meals). Salary will vary dependent on skills offered and experience. 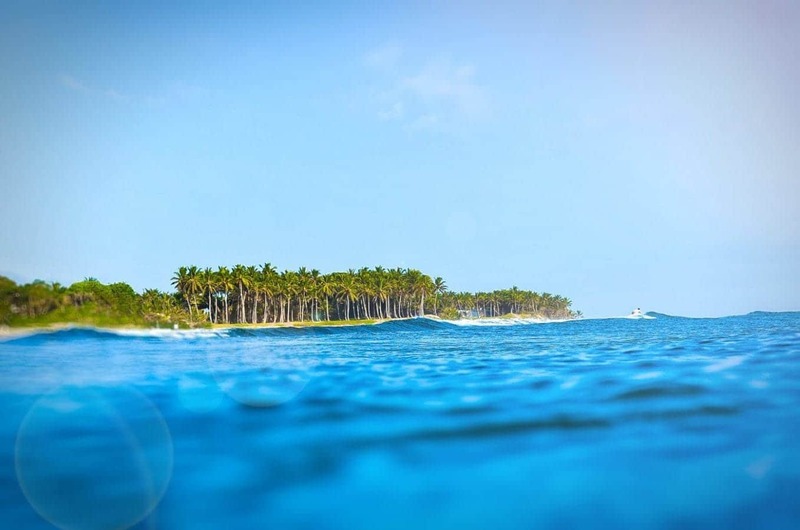 Interested in this surf camp job?